We hereby sincerely invite you and your company representatives to visit our booth at INTERGEO- GLOBAL HUB OF THE GEOSPATIL COMMUNITY, HAMBURG, GERMANY. From 11 to 13 October 2016, we will be exhibiting at Hall 3, booth #C3007. 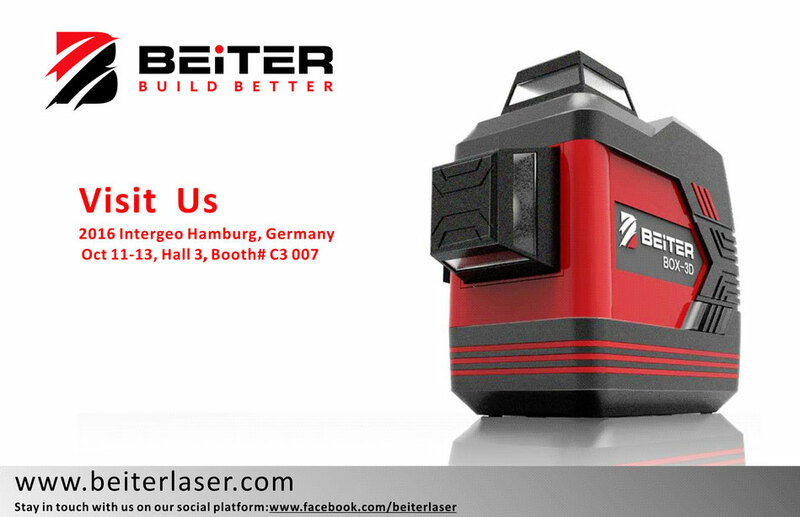 We'll showcase our new line of laser levels with breakthrough designs and functions. Looking forward to sharing more with you in Germany.